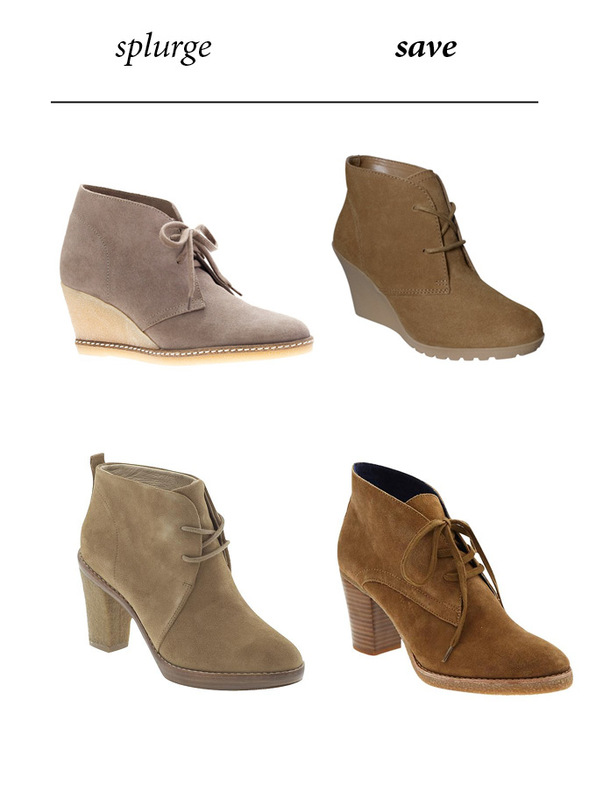 A pair of booties are great for fall. But, you're only able to wear them a few months out of the year, and you can only wear them sparingly. So, a few weeks ago when I went to purchase a pair I bought mine at target. Yes, target. Some things a worth spending a lot of money on, and to me these weren't the case. I've already worn them a handful of times and plan on keeping them throughout the season. I've been wearing mine with cropped pants, but I want to try them with a skirt soon. I'm thinking they'll hold up just fine. Will you be splurging or saving on a pair of booties this season?